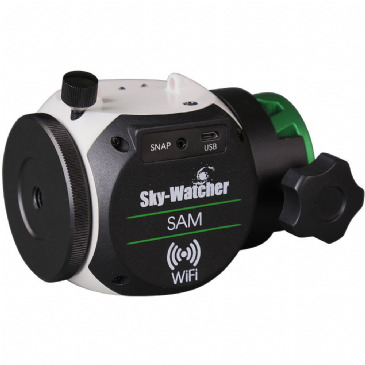 We are very pleased to be official Sky-Watcher Dealers. 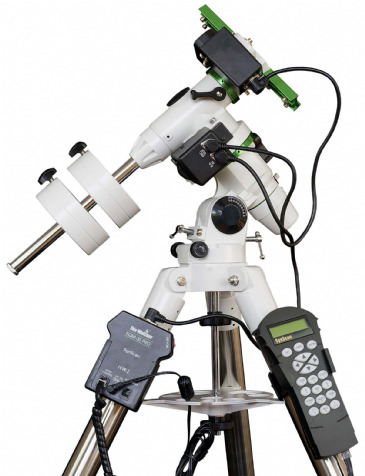 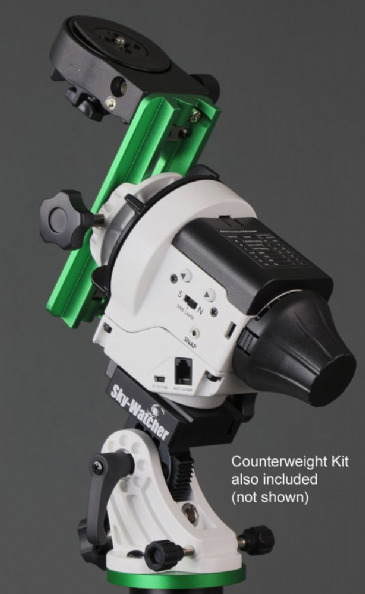 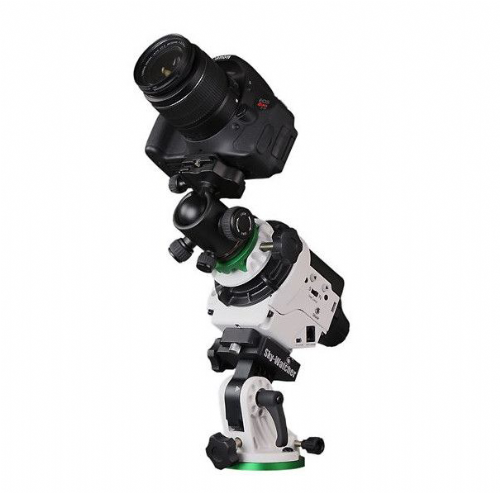 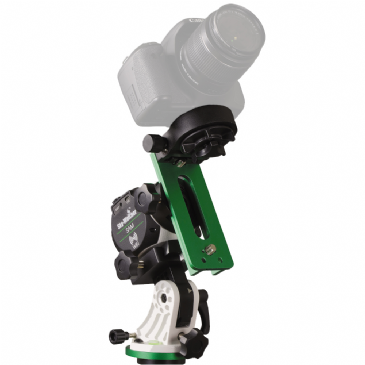 We sell the complete range of Sky-Watcher mounts for telescopes. 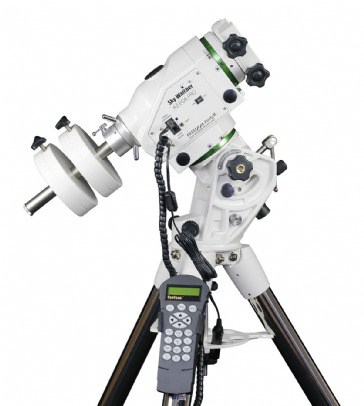 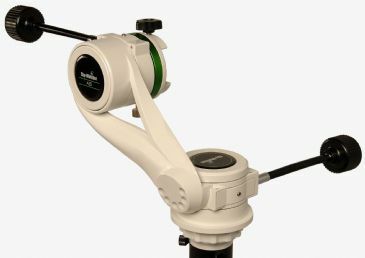 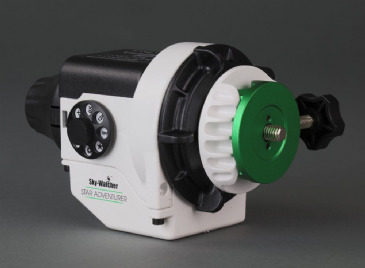 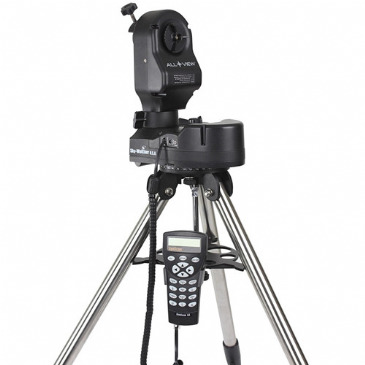 If you have any questions about Sky-Watcher products we are always happy to help. 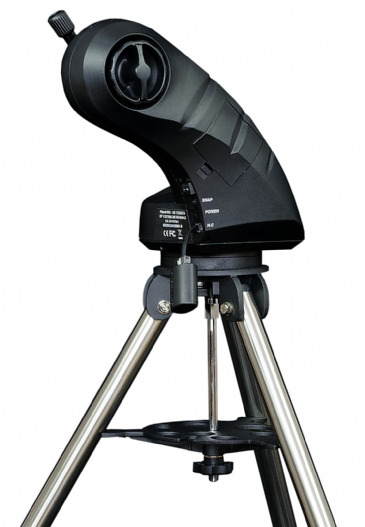 We stock a large range of Sky-Watcher telescopes, optical tubes, mounts and accessories.